There are so many talented artists, photographers and stylists to be inspired by. 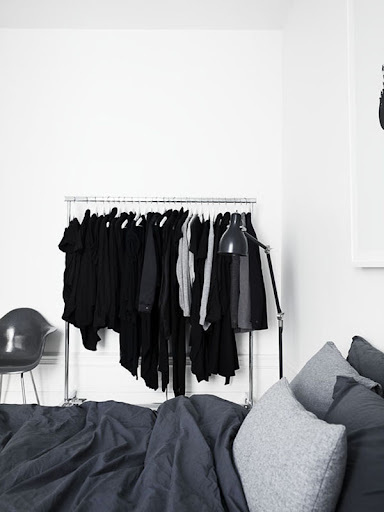 Lotta Agaton is one of them, a well known swedish stylist with a great record. Pictures via Agent Bauer for Elle Interiör. 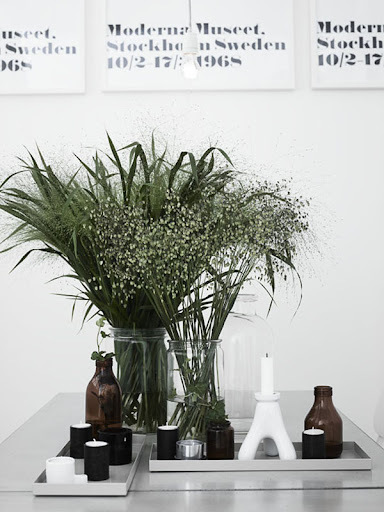 Visit Lotta Agaton's blog here. O yes - so talented! I think it's very stylish to play with black and white and only some *highlights*! japp, det är våldsamt snyggt!! 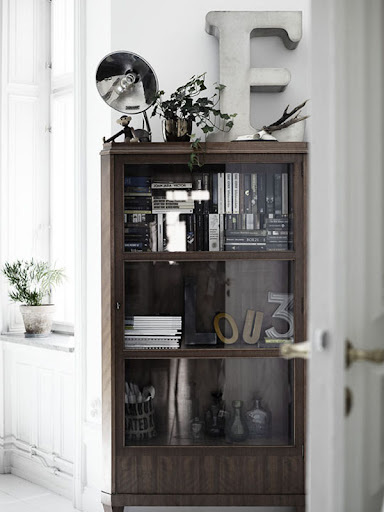 Lotta klarer alltid å skape en "relaxed" stemning i det hun gjør, og selv om det er konstruert (som en stylist gjør) kan man lett forestille seg å bo i interiørene. Ihvertfall kan jeg det. De lever. Takk som deler :) Ha en fin-fin helg! Klem fra Lena. This would have to grow on me. 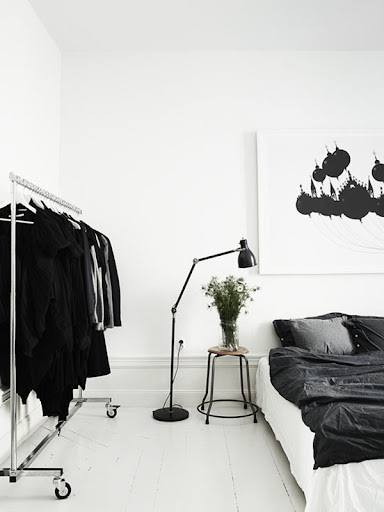 I do love the style of the bedroom. Want that floor. Great post. Love the room. But I can't help but feel that some mornings I would wake up and feel I've gone colourblind. 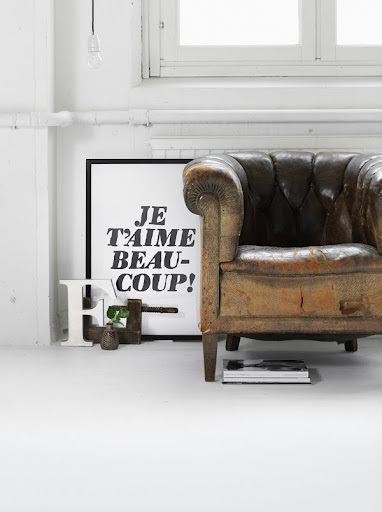 Great post- loved the letters and I have that one with the brown leather tufted chair saved in the banks as well- love it! Have a great weekend! Jag vill också ha en klädställning! love it, really... simple and clean and artistic—so interesting. There is a sense of carefree living that I really like, though I cannot put my finger on exactly what it is... perhaps the accumulation of elements? Thank you for posting. This is such a number of different attractive photos displayed together. Especially love the first picture. You have a beautiful blog by the way. I want to live in her head! Lotta is so brilliant. Wow, va läckert. Önskar det var hemma hos mig! Underbart sköna bilder, det finns ett sånt lugn i dem. Tack för en mycket härlig blogg! Love some of these vignettes, particularly the bookshelf with electronics and plants and the cozy old leather chair and printed poster - great finds! Great photos! Love them all.